Next stop: integrating with Google Assistant. 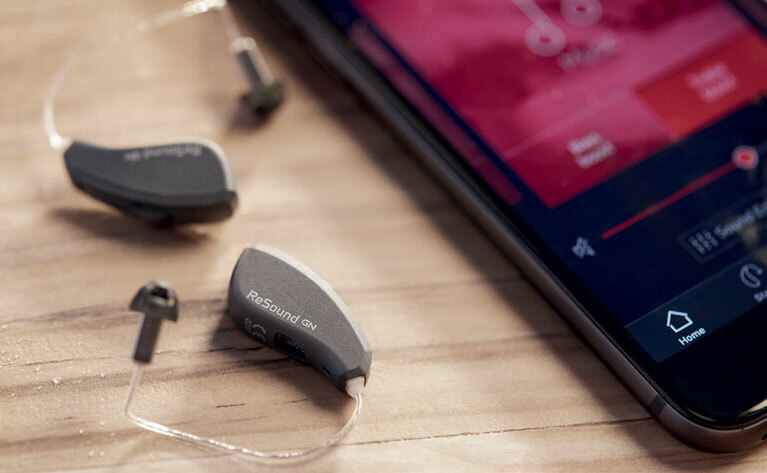 “Hey Siri, stream iTunes through my hearing aid.” That’s just one of many things you can do with the ReSound Linx Quattro, the first smart hearing aid to use AI to pair with Apple’s Siri assistant. Smart hearing aids are part of a burgeoning field of gadgets set to transform the health care industry. For the Linx Quattro, that means drawing people with hearing impairment further into their digital world. The Linx Quattro uses AI to learn your preferences and settings over time, and to proactively make adjustments to various sound profiles. You’ll be able to ask Siri to change profiles with voice commands (e.g. turn up the volume in my left ear). Combined with the app for Android and iPhone, Siri voice control will give the wearer multiple ways to tweak noise cancellation and wind reduction filters, turn on a directional microphone, control the volume and so on. You’ll also be able to stream phone calls, music and TV wirelessly, using both the app and your voice. While Apple’s Siri assistant is the inaugural voice assistant on board, a partnership with Google suggests that support for Google Assistant could come in time. Rechargeable lithium-ion batteries mean you never have to swap them out, and the ReSound Linx Quattro will charge in its own case in three hours, for up to 30 hours of battery life. The Resound Linx Quattro is on sale now through health care professionals, which means prices will vary. But the souped-up hearing aid could cost between $2,500 and $3,000 per ear. ReSound says the pair should last between 5 and 6 years, the typical life span of hearing aids before the battery becomes less efficient.